This page is under construction. Please bear with us. This portal is dedicated to the memory of the late renowned prehistorian Dr. Gudrun Corvinus. 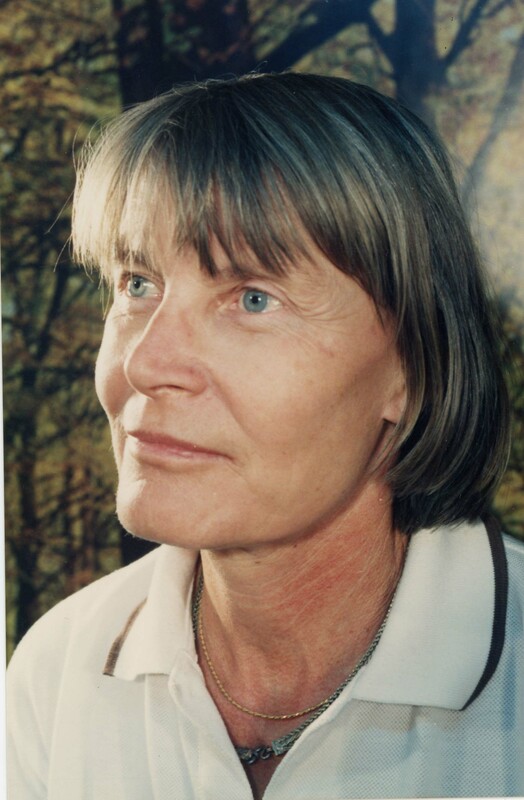 Gudrun Corvinus was a geologist and archaeologist with monumental contributions in the field of South Asian prehistory. From a very young age she was fascinated with the world of nature and went on to study geology, palaeontology and prehistory at the University of Tubingen. She later moved to Pune, India, where she was associated with the Deccan College. Here, she conducted a detailed survey of the Pravara River, Maharashtra, and landmark excavations at the important Acheulian (Lower Palaeolithic) site of Chirki. This marked a new phase in Indian prehistory, in terms of both methodology, interpretation and publication. She then moved to Africa, where she joined the International Afar Expedition team, Ethiopia. Here, she made the pathbreaking discovery of 2.6 million year-old artefacts. She was invited by the Anglo-American and De Beers Company to work as Senior Geologist in the Diamond Mines of SW Africa (Namibia), where she discovered 18 million year old fossils, as also many Palaeolithic artefacts. 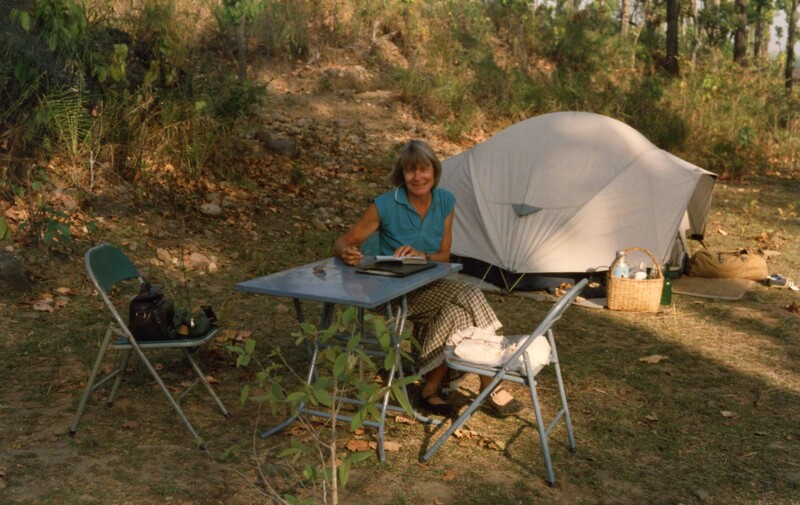 Moving back to Nepal, she ran a major research project, discovering the first Acheulian sites in this region, as also many other prehistoric sites and fossils. Two volumes of this research and numerous publications are a landmark in South Asian prehistory. She dedicated her life to research, but was also interested in anthropology, music, art, with a deep desire to travel and learn. Her brutal murder in 2006, in Pune, cut short the life of this humble and talented scholar. We will shortly be uploading data regarding her life and work, as also other projects instituted in her memory. Ms. Ursula (Ulla) Musgnug has been a friend of Dr. Gudrun Corvinus since 1975. 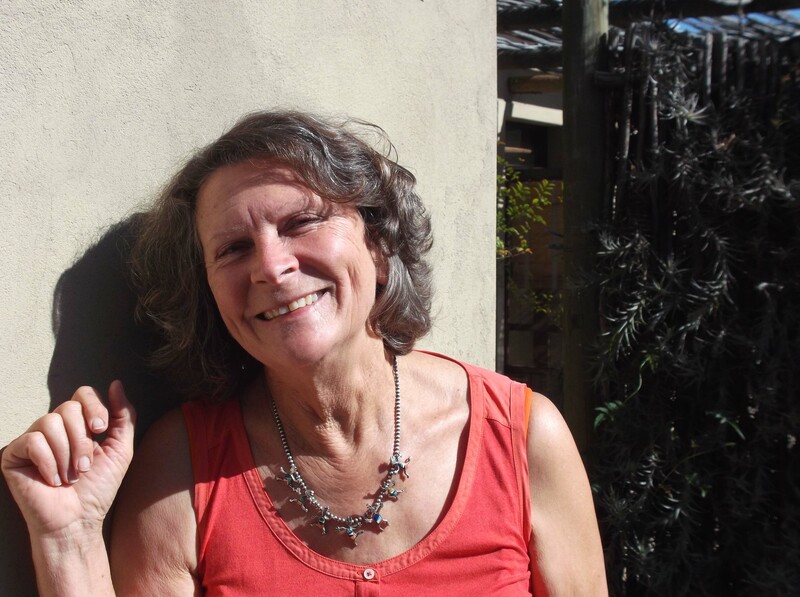 She is a trained anthropologist who studied in Cape Town University, worked on small scale Khoe-Khoen pastoralists in both Namibia and the northern Cape. She later lived in the United States of America and now moves between Germany and South Africa. She is the legal heir of Dr. Corvinus, and has donated some of her photographs/slides, books and offprints to be shared with the academic world. 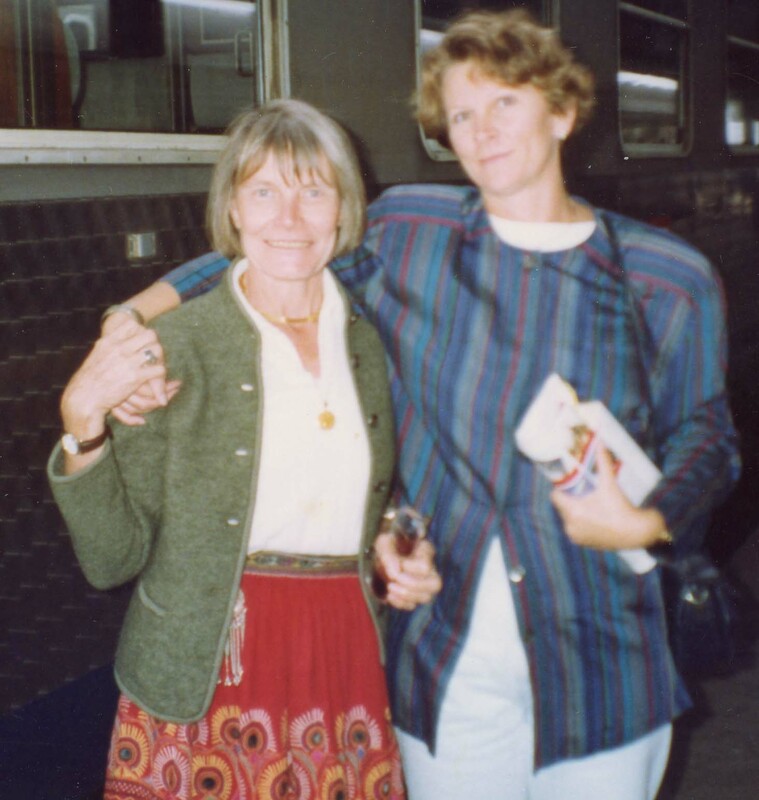 “Perhaps more than before, I have been deeply involved with Gudrun’s life over the past two years. Reading her diaries, letters and reports have left me with the following conviction: Yes, she had problems and worries. They were mostly due to the trailblazing professional archaeological life she lived. Yet, she travelled the world. She moved within a wide circle of loyal friends and acquaintances. In short, she lived a full rich exhilarating life. With the Sharma Centre for Heritage Education, I will try to keep her legacy alive, thereby giving her belatedly the full recognition she deserves”.